Welcome to the new year, friends! 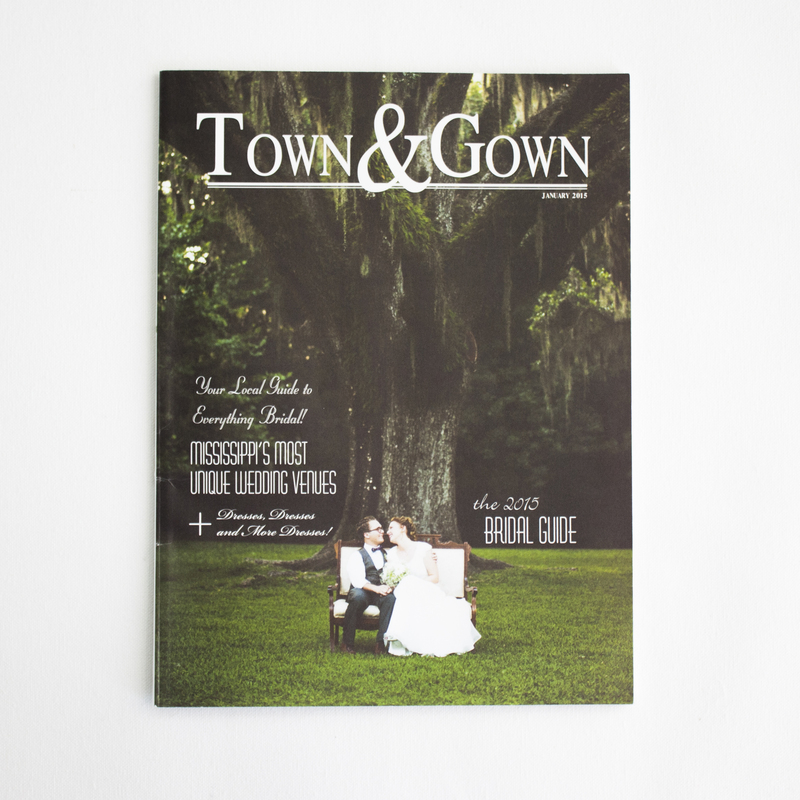 We’re hard at work on some really special collaborations that we can’t reveal quite yet, but in the meantime we’re excited to share the newest issue of Town & Gown Magazine, featuring a 2-page interview with Erin about how Lucky Luxe started and where it’s headed. If you live in Mississippi, it’s in stores now! We're so glad you dropped by! We hope you'll visit a while and browse through some of our recent news and happenings. 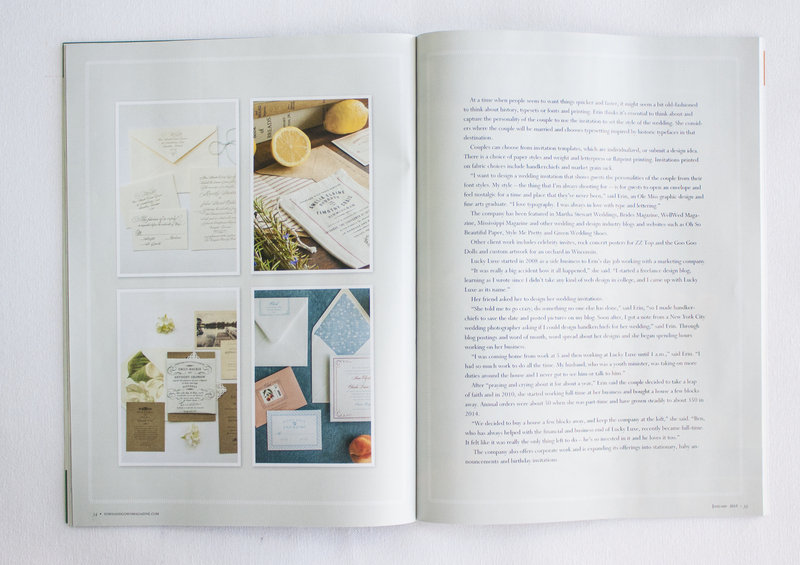 We love paper, books, music and old things so you'll find some of that here too. Send us an email if you'd like to talk more. We like making new friends! 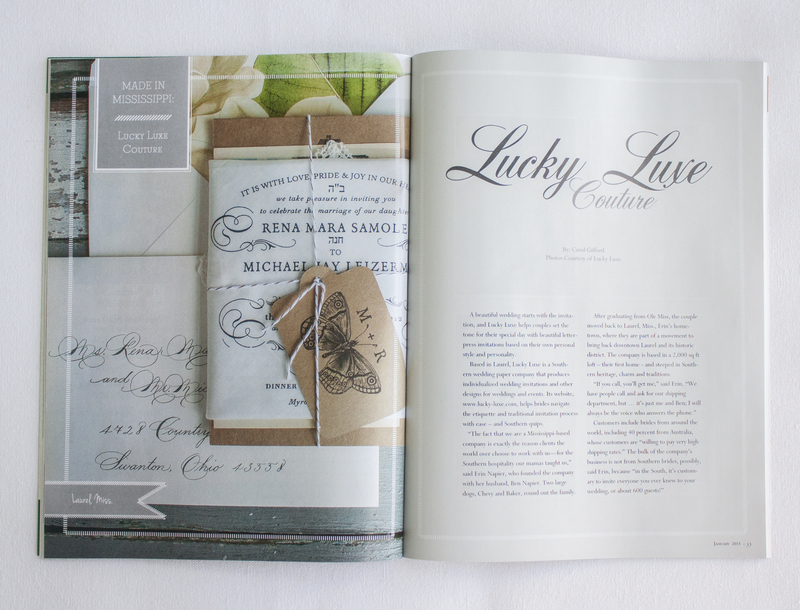 A SOUTHERN MODERN VINTAGE WEDDING PAPER CO.
©2019 Lucky Luxe Couture Correspondence, all rights reserved.